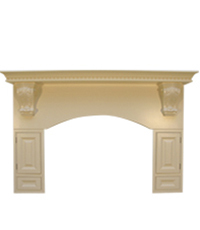 Over mantles are a distinguishing feature in a traditional kitchen. 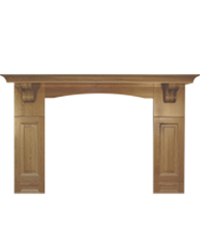 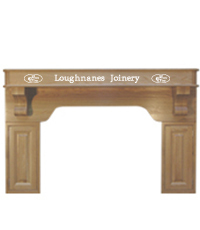 At Loughnanes Joinery our over mantles are made to measure and can be designed to your exact specification. 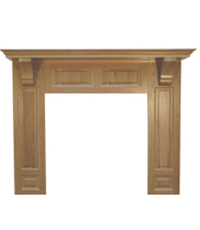 We have a number of corbel options from ornate to contemporary and our mouldings can give depth and character to your over mantle. 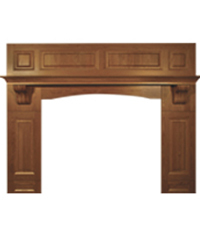 We can offer name inscription on our over-mantles, for example, a family name or house name. 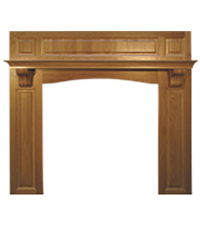 Our over mantles can also be customised to have functioning cabinets. 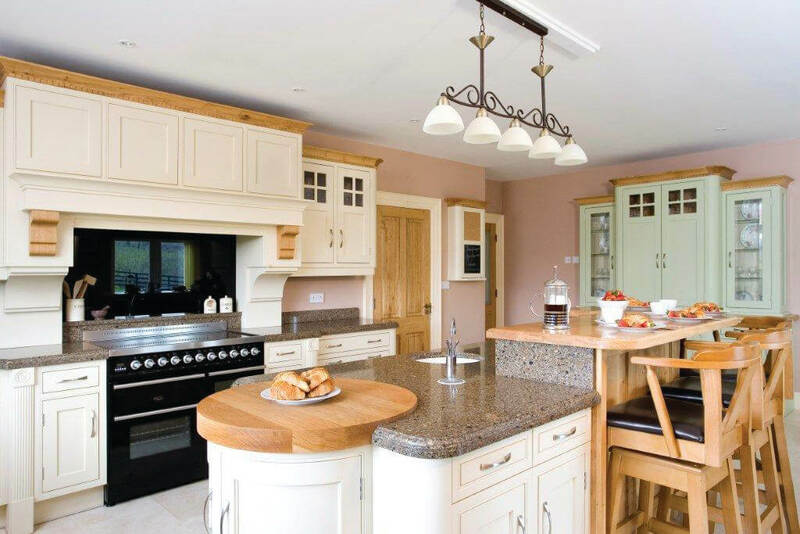 An In-framed traditional kitchen with an over mantle is a lifetime investment. 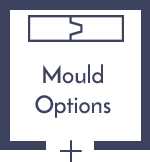 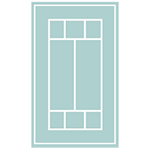 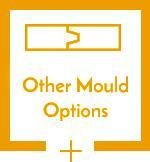 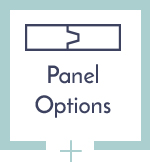 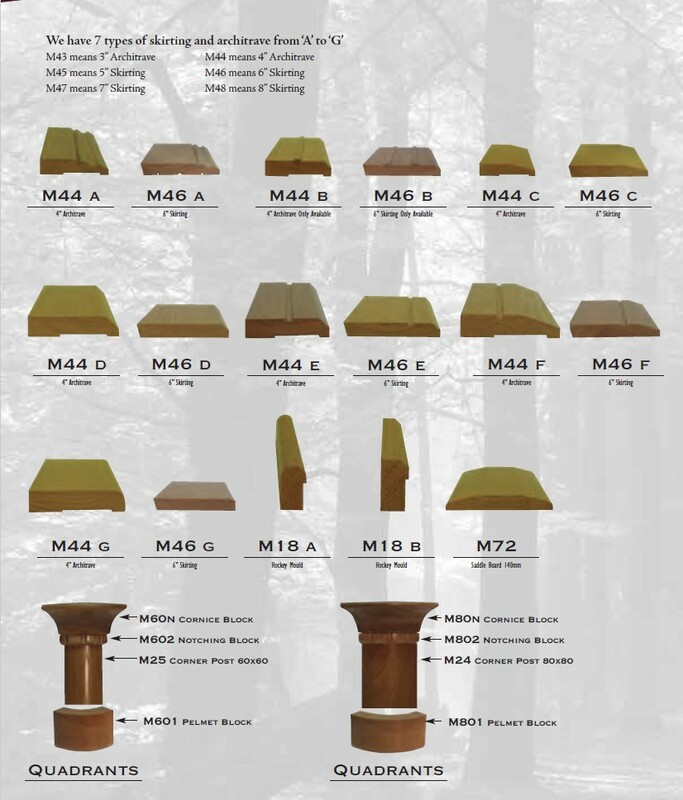 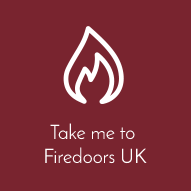 View our online brochure for other over mantle components and mould options.